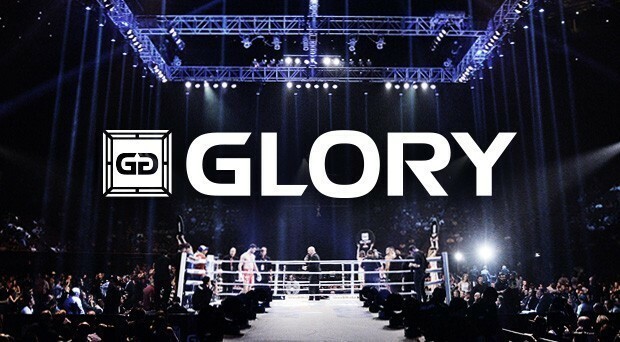 Home / Live Event / Live from Glory Kickboxing 50 in Chicago IL. 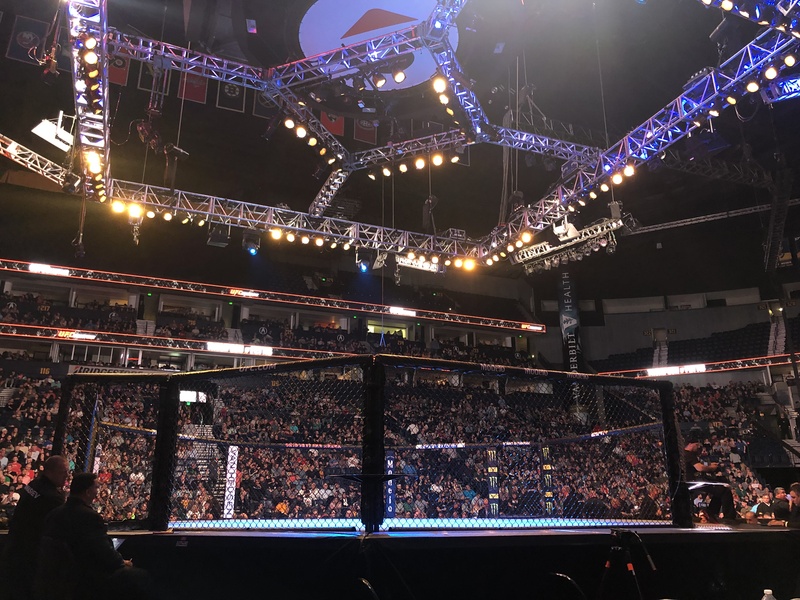 We are live tonight from the UIC Pavilion in Chicago IL for Glory Kickboxing 50. 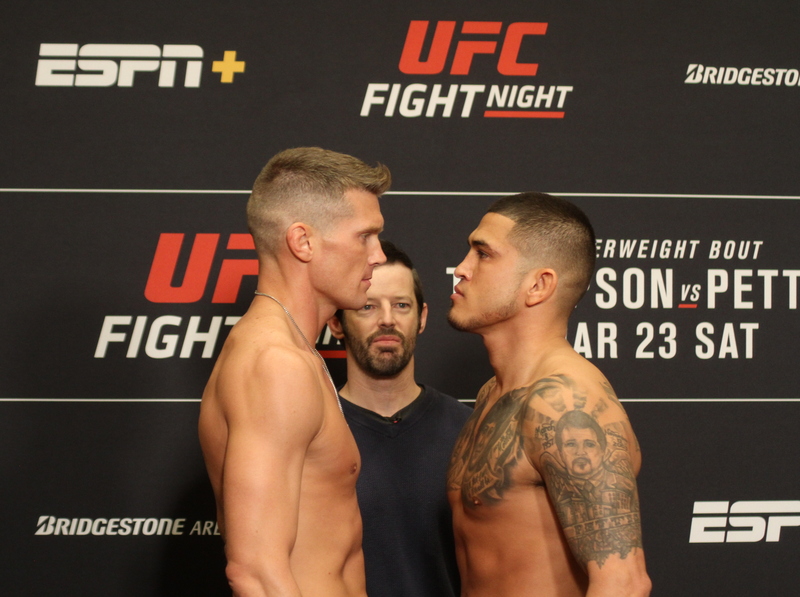 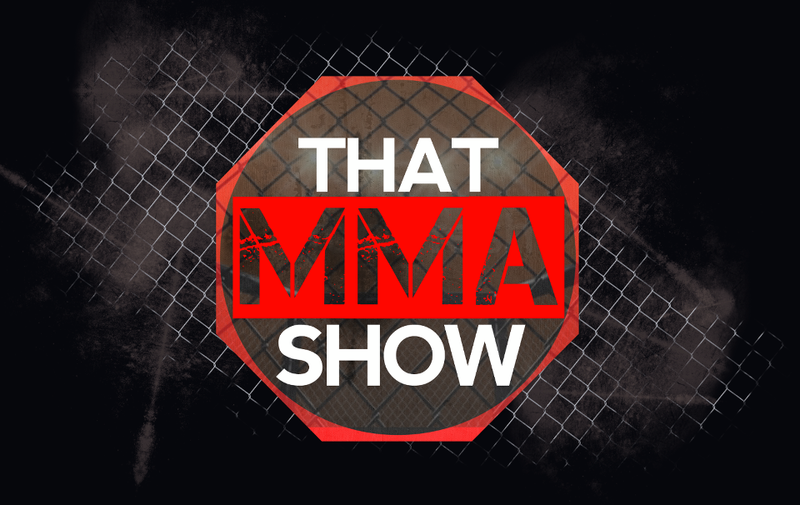 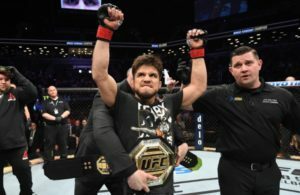 Stay with us on Twitter @ThatMMAShow for all of the latest results.